The shipping industry is increasingly embracing Big Data and the Internet of Things (IoT) in a move to transform and streamline many aspects of ship operations. This means connecting computers and sensors on ships at sea with shoreside IT networks, typically through secure Internet links. While these technical innovations can bring big benefits in terms of greater visibility into the performance of assets and improved efficiency, they also can create new risks in terms of vulnerability to cyber attacks on the shipboard and shoreside IT infrastructure. 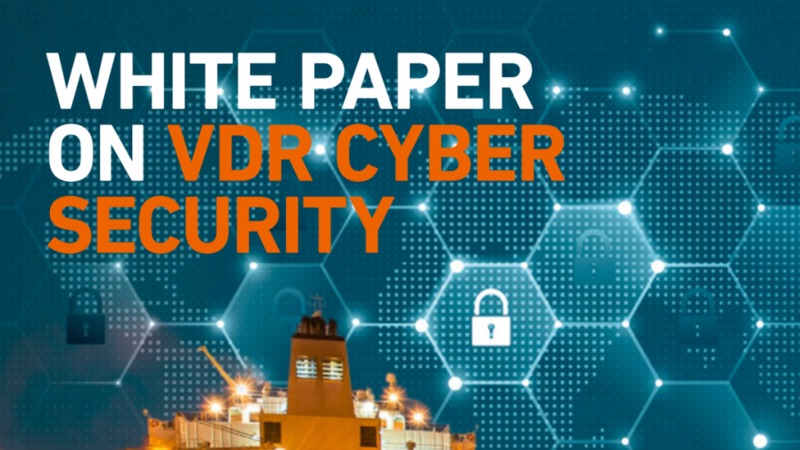 Download our white paper on VDR Cyber Security below to get more information on the nature of cyber threats to VDRs, best practices for securing VDR data and security measures designed into Danelec Marine VDR systems to protect against cyber risks. How does Danelec cope with Cyber security and eliminate the risks of cyber threats imposed on marine electronic systems? 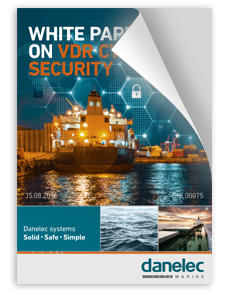 In this White Paper, we will discuss the nature of cyber threats to VDRs, best practices for securing VDR data and security measures designed into Danelec Marine VDR systems to protect against cyber risks.